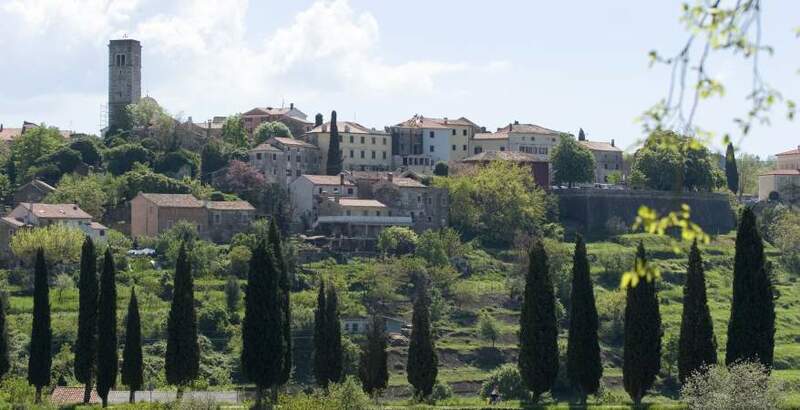 Oprtalj-Portole, situated on the hill reachable from Motovun-Montona along the narrow southward plateau is according to many, one of the most picturesque towns of the northern Istria. Oprtalj-Portole or Portole, which is its Italian name, was formerly a fort surrounded by defensive walls on which houses were built among barely protruding former town gates. In front of the gates, there is a huge Venetian loggia with the collection of stone monuments and an immediate vicinity of a plateau situated on the high fortifications offering the view all the way to the sea. Create memories - try something new in Istria!